NOTE: All items listed are in stock, and available for immediate shipment. All items are used unless otherwise stated. and american express credit cards. NOTE: We are currently setting up and testing the shopping basket, so send email if you would like a button added to a specific item. TEKTRONIX Item Description US $ . .
Tektronix part number description . .
Tektronix 106 square wave generator 399 . .
Tektronix 109 pulse generator 399 . .
Tektronix 1101A probe power supply *see P6201A *call . .
Tektronix 11301 digitizing 'scope main frame SPECIAL -image- call . .
Tektronix 11302 500 MHz color digitizing 'scope main frame SPECIAL 1500 . .
Tektronix 11402 1 GHz color digitizing 'scope main frame -image- SPECIAL 1500 2 . Tektronix 1140A 670-1294-01 aux. program pc board 150 . .
Tektronix 1200c11 parallel printer comm pack (2) call dd1 . Tektronix 12rm25 6800 mnemonics rom pack 150 dd1 . 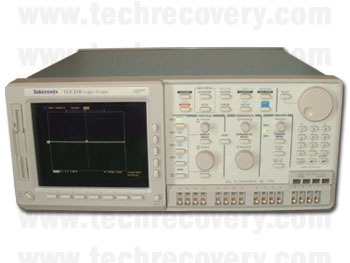 Tektronix 134 P6021 current probe and amplifier 294 . .
Tektronix 148 insertion test signal pic pic generator (1avail) 650 . .
Tektronix 1502C Metallic Time Domain Reflectometer 5500 now in stock DD1 . Tektronix 172 prog. test fixture (for curve tracer 2) 300 ctn . 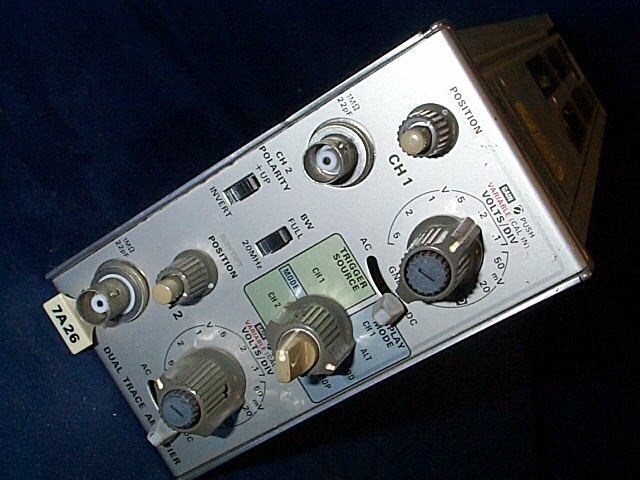 Tektronix 191 constant amplitude signal generator 399 ctn,pallet23 . 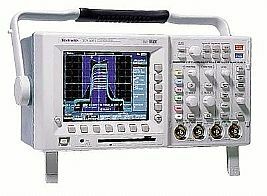 Tektronix 2465A DM 350 MHz scope w/dvm 899 . .
Tektronix 2465B opts 05, 22 400 MHz Portable oscilloscope (call for availability) call . .
Tektronix 2467 opts 05, 10 Portable oscilloscope call . .
Tektronix 3002CG w/32GPX 32GPX included Logic analyzer 1499 1 . Tektronix 6902B isolator (one probe) call . .
7A19 VERT. PLUG-IN 299 BWT . 7F10 Optical electrical converter 500 . 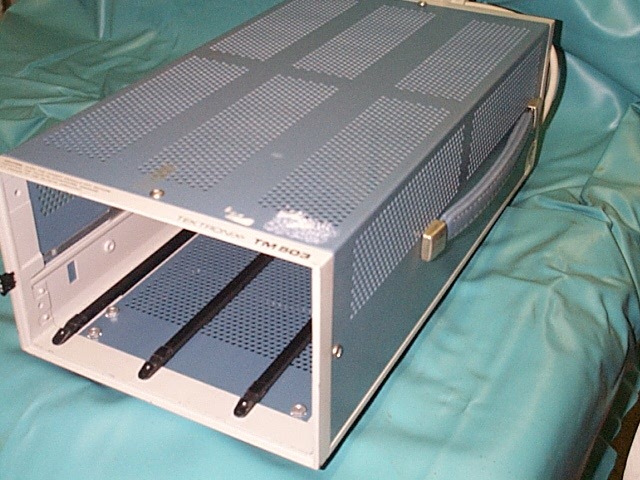 7L12 0.1 - 1800 MHz needs repairs 750 . .
Tektronix 7S11 sampling unit 200 3ea. Tektronix 7S12 TDR/sampling unit with S-6 & S-52 -picture- 750 (1) 132 N.
Tektronix 834 programmable data com. 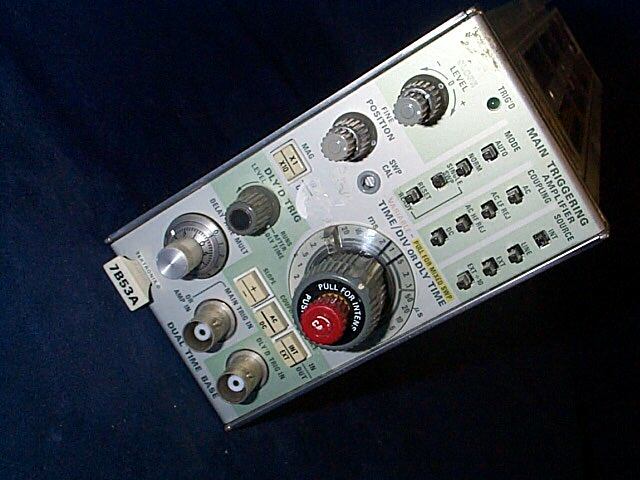 tester 189 . .
Tektronix A6302 current probe (sold with AM503) click here in stock now . Tektronix A6303 current probe click here . .
Tektronix A6902A isolator (no probes or accessories) 749 . .
Tektronix AM503 current plug-in only 225 . Tektronix AM503 plus A6302 current plug-in with A6302 probe for current probe list click -here- click here in stock now . Tektronix AM503 plus A6303 current plug-in with A6303 probe now in stock! click here in stock now . Tektronix C-1001 video oscilloscope CAMERA & cable call . .
Tektronix C-30A CAMERA w/film back 85 call for avail . Tektronix C-30B CAMERA w/film back 100 call for avail . Tektronix C-5C CAMERA w/film back 85 call for avail . Tektronix C-51 CAMERA w/film back call call for avail . Tektronix C-53 CAMERA 175 call for avail . 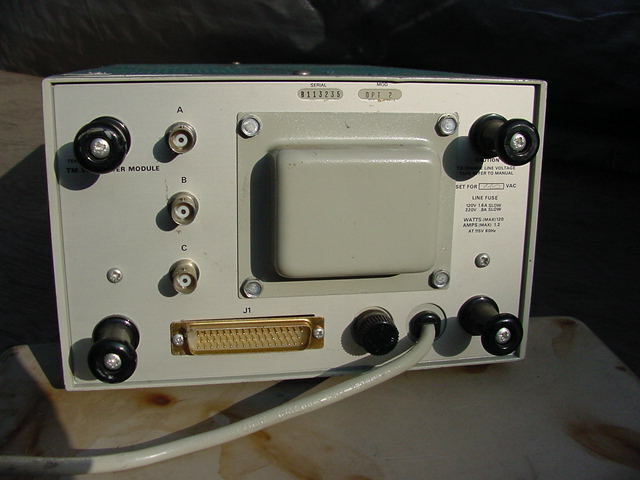 Tektronix C-59A CAMERA 225 call for avail . 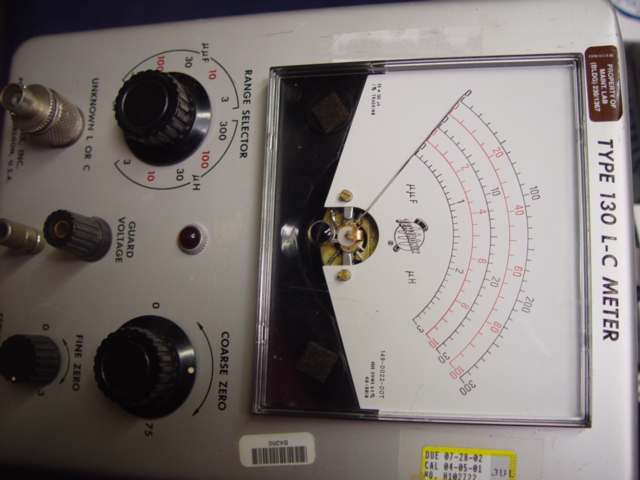 Tektronix CDM250 digital multimeter 175 dd1 . Tektronix CG551AP prog. 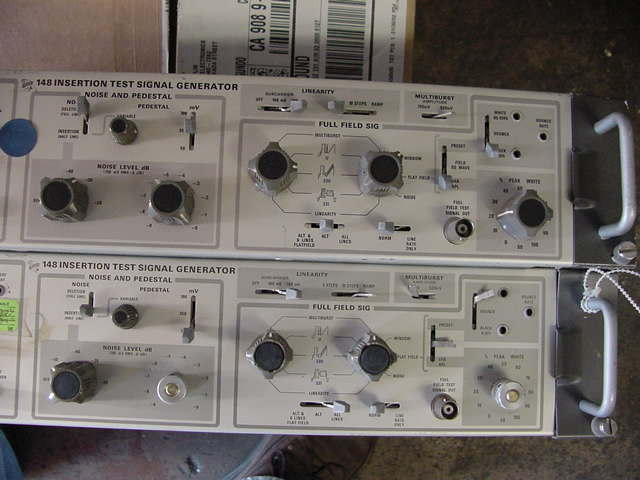 cal generator *(see below) sold as a pair, may need repairs call . .
Tektronix 015-0311-01 prog. pulse head * (for above) call . .
Tektronix D10 OSCILLOSCOPE mainframe 450 132 pallet 10 . Tektronix DC503 universal counter SPECIAL! 99 call for avail . Tektronix DC504 counter/timer 99 call for avail . Tektronix DC505A universal counter/timer SOLD . .
Tektronix DM501 digital multimeter SPECIAL! 99 call for avail . Tektronix DM501A digital multimeter 200 call for avail . Tektronix DL502 digital latch 250 call for avail . 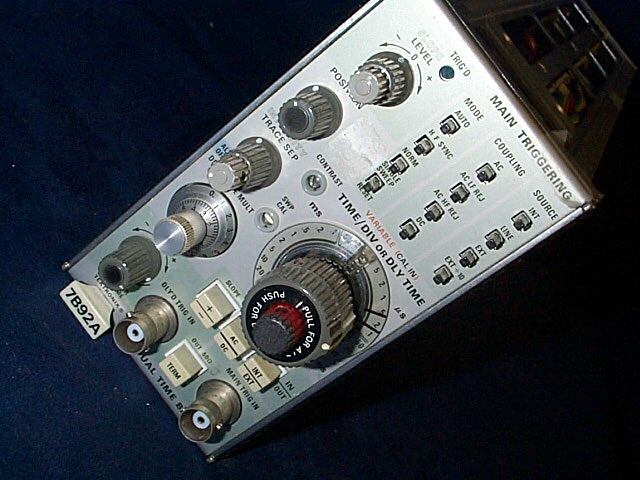 Tektronix FG501 func. gen. (may need repair) 299 . .
Tektronix FG501A 2 MHz func. gen. (2 may need repair) SPECIAL! 299 obo tek tub2 . Tektronix FG5010 programmable 20 MHz func. gen. 550 . .
Tektronix FG502 function generator 224 2ctn . Tektronix FG503 function generator 299 call for avail . 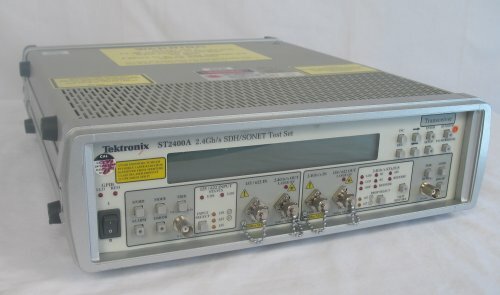 Tektronix FG504 40 MHz function generator (ctn) 394 dd1 . Tektronix HFS9003 VX1405 stimulus system mainframe only 2500 SOLD . Tektronix HFS9003 VX1405 stimulus system -image- -image- -image- includes K90-1023-02 time base & K9B-120-01 cpu. (fails self test?) call for avail. . .
Tektronix J16 +J6512 digital photometer with sensor (untested as-is) 450 dd1 . Tektronix J1803 irradiance head 2000 click -here- . Tektronix J1812 irradiance head 2500 click -here- . 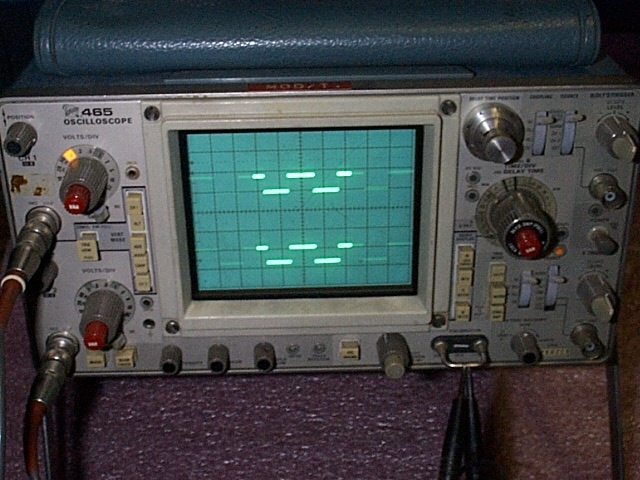 Tektronix LA501 logic ana. with P6450 350 . .
Tektronix mil-1750a probe adapter 125 dd1 . 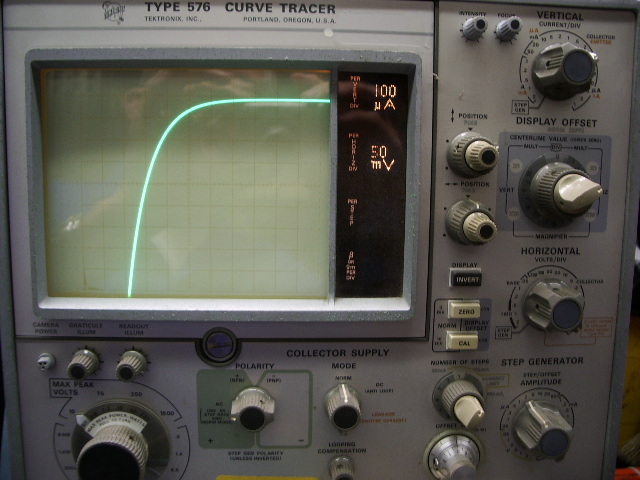 Tektronix PROBES All Tek. probes have moved - here- . . .
Tektronix PB200 packetBERT 200 Mb/s Bit Error Rate Test Set SOLD SOLD . 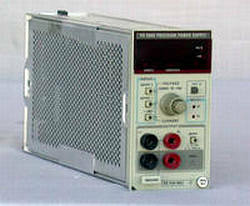 Tektronix PG501 pulse generator 100 . .
Tektronix PG502 250 MHz pulse generator call call for avail . Tektronix PG506 calibration generator AS-IS 450 . .
Tektronix PS501-1 power supply 250 . .
Tektronix PS503A dual power supply 200 call for avail . 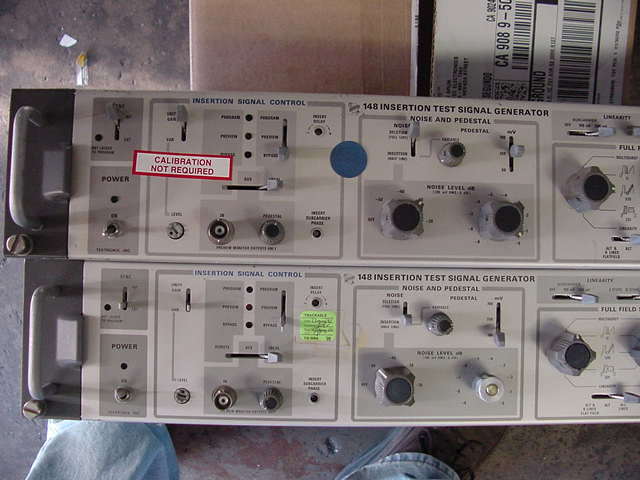 Tektronix R144 monitor test pattern generator 750 . .
Tektronix S4 head 450 . 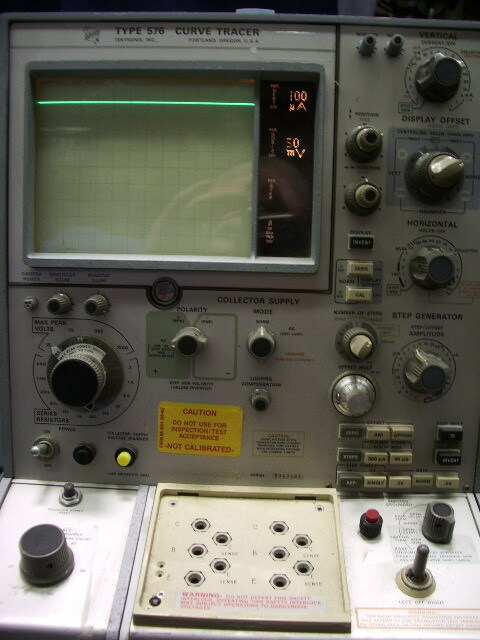 Tektronix S5 head 750 . Tektronix S51 trigger countdown head 900 . Tektronix S52 Pulse generator head 25pS rise time for 7S11 or 7S12 see 7S12 -picture- 750 . Tektronix S54 pulse generator head SPECIAL! 399 . 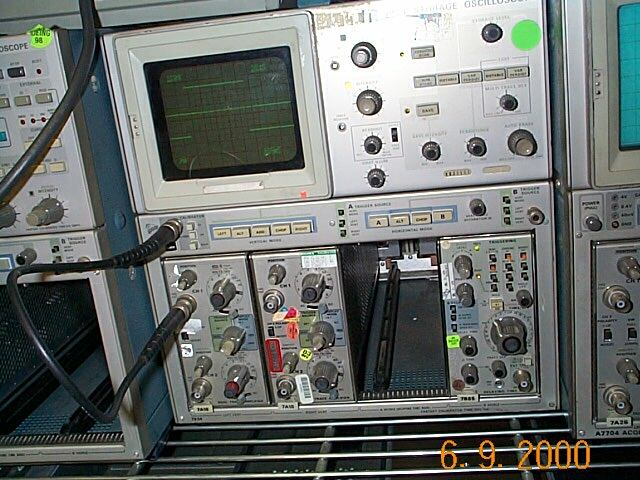 Tektronix S6 head see 7S12 -picture- 750 . Tektronix TDS3014 -image- DPO advanced waveform capture, display, measurement. Amplitude, time, and distribution of amplitude 3499 click here for complete specs. .
Tektronix TDS 520B TDS520B opt 13, 1F, 1M, 2F. 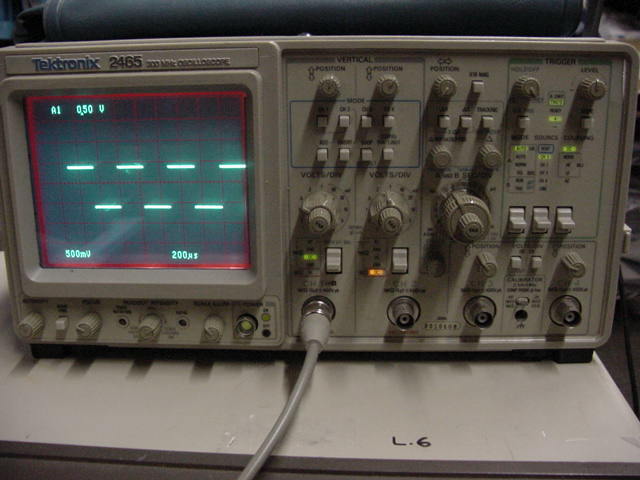 500 MHz digital oscilloscope -data- 2000 DD2 . Tektronix TG501 time mark generator call dd1 . Tektronix TLA704 Logic Analyzer color portable mainframe -image- call in stock now! . 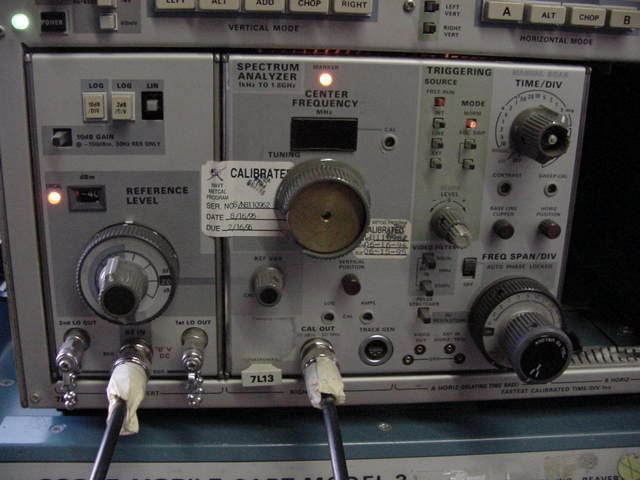 Tektronix TLA7D1 DSO 2 ch. 500 MHz 2.5GS/s module -image- call in stock now! . 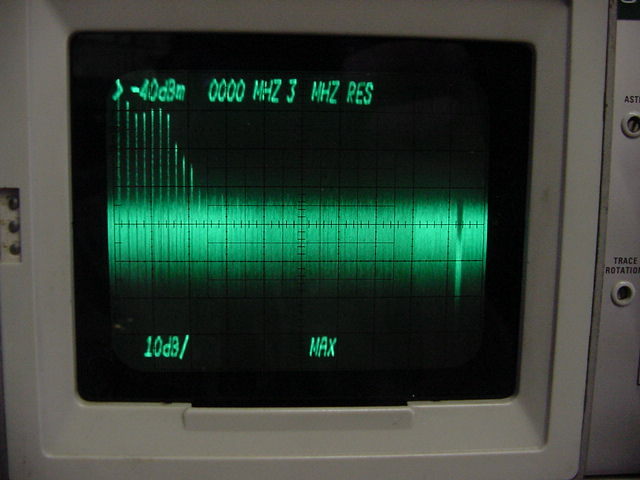 Tektronix TLA7E2 DSO 4 ch. 1 GHz 5 GS/s SAMPLE RATE module -image- call in stock now! . 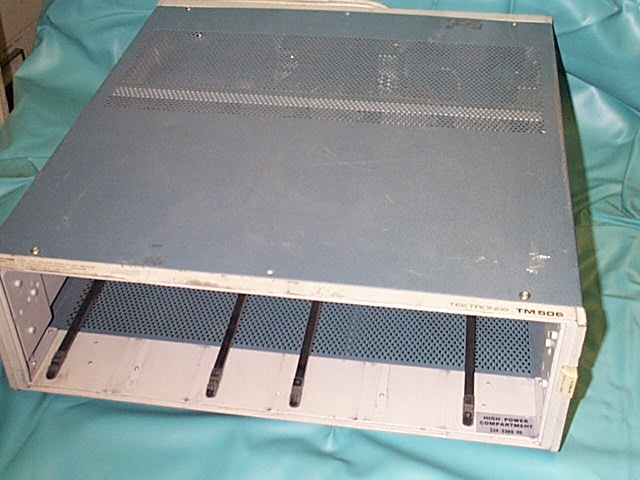 Tektronix TM501 ONE-bay Mainframe... 250 . .
Tektronix TM503A 3-BAY HOLDER 294 ctn . 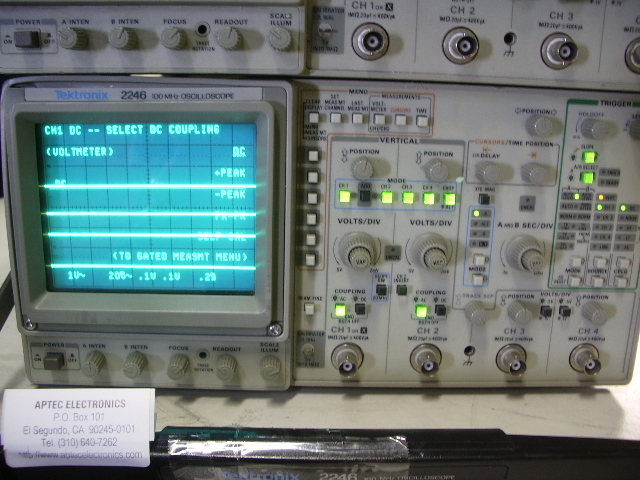 Tektronix TR502 tracking generator w/DC502 opt.1 550 MHz frequency counter (opt7) 1995 w/ tm503 . 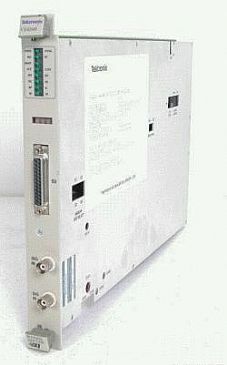 Tektronix TOP200 power meter (like new) data 994 tek . VX 1410 Intelliframe VXI mainframe (minor dents) 1000 . .
VX1421 C SIZE DEV MDL; 68K C DEV MODULE call TEKVM1d1 . VX1421 opt. 05 C SIZE DEV MDL; 68K C DEV MODULE option 05 call TEKVM1d1 . 73A-455 73A-455 option 2N DUAL 1553 A/B BUSS (1 avail. in stock now with mainframe. Call for package price) -manual 2500 ea. mainframe dd4 car7 . 73A-541 CDS universal digitizing counter -image- -image- 1250 27K08vmdD (3+avail. )AA!